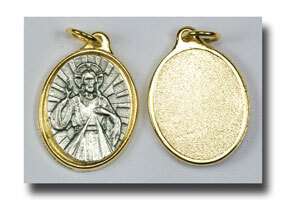 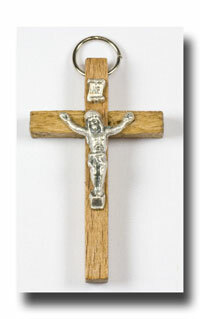 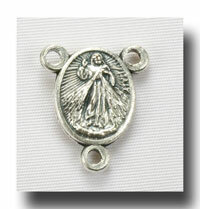 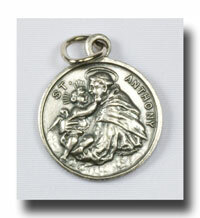 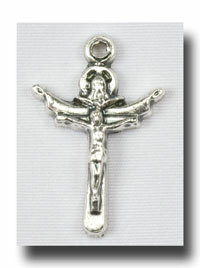 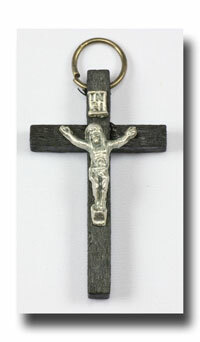 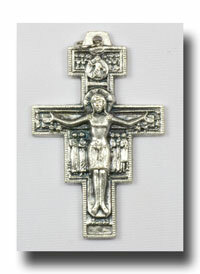 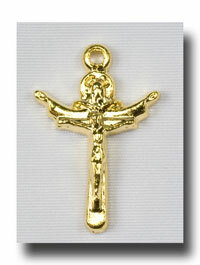 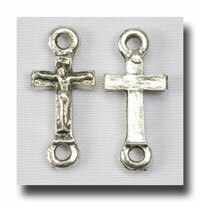 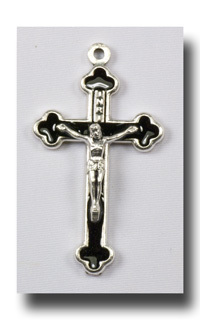 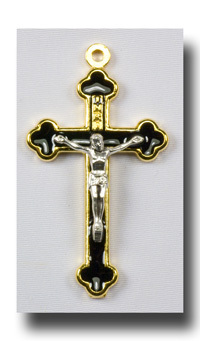 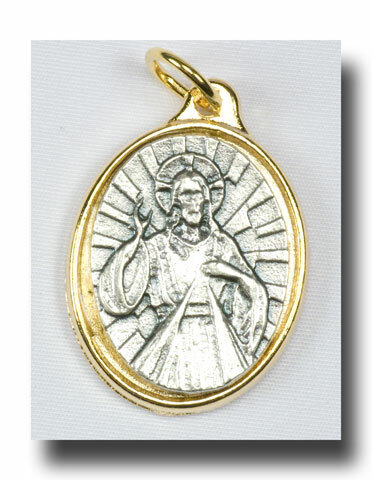 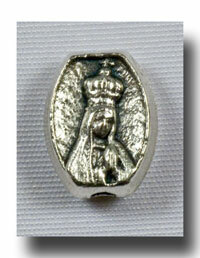 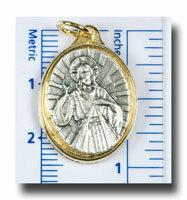 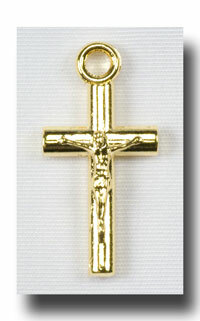 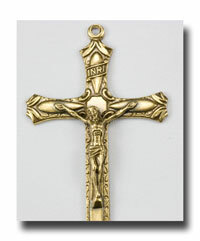 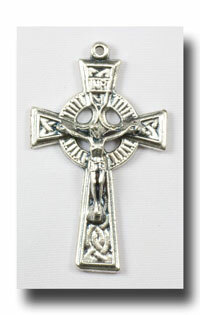 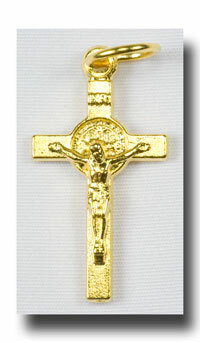 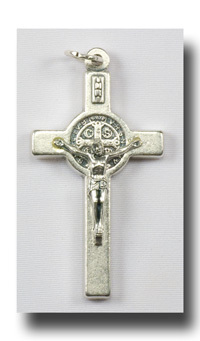 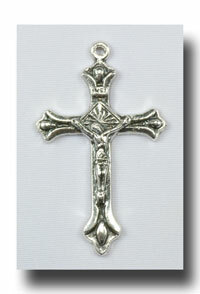 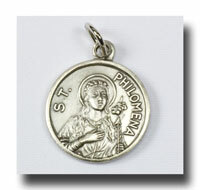 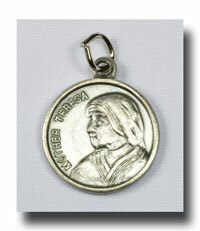 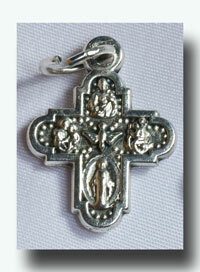 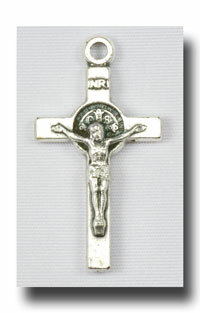 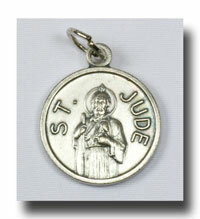 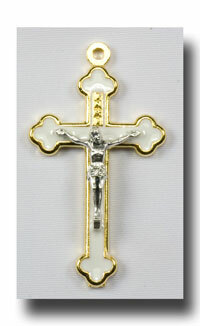 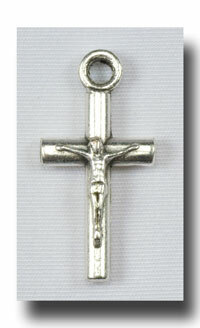 1 inch medal of Jesus of Divine Mercy in lead free antique silver-tone on the front. 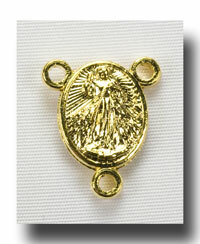 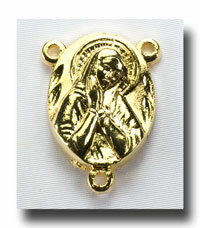 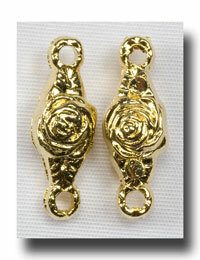 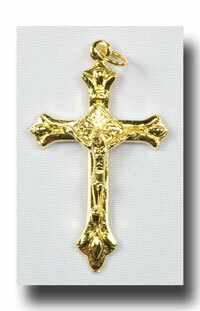 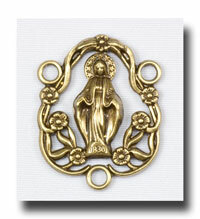 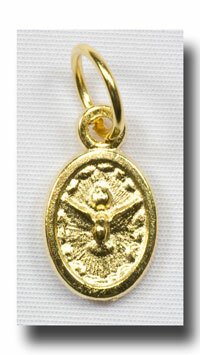 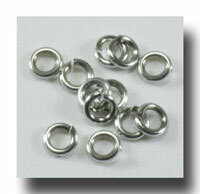 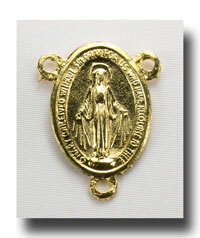 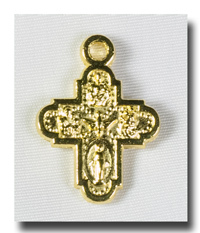 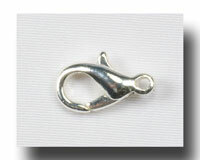 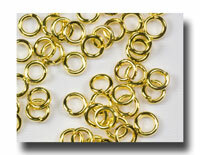 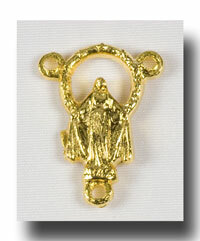 It is mounted on a lead free gilt or gold-tone backing that is plain. 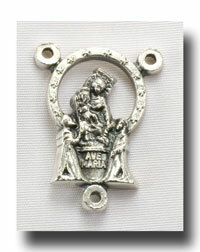 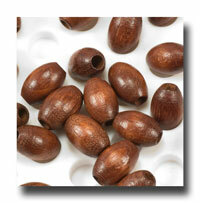 Very attractive as it has been oxidized to bring out the details. 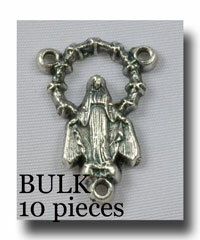 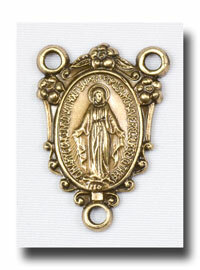 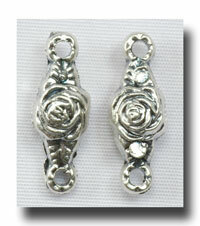 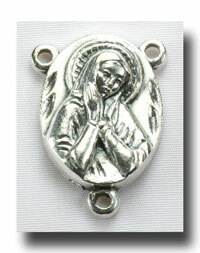 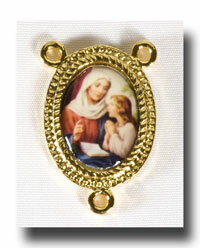 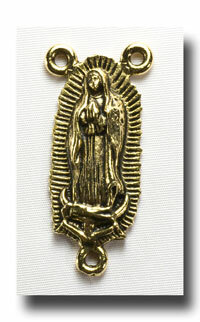 This would make gorgeous chaplets or to wear on a chain if you don't have room on your rosary for it!